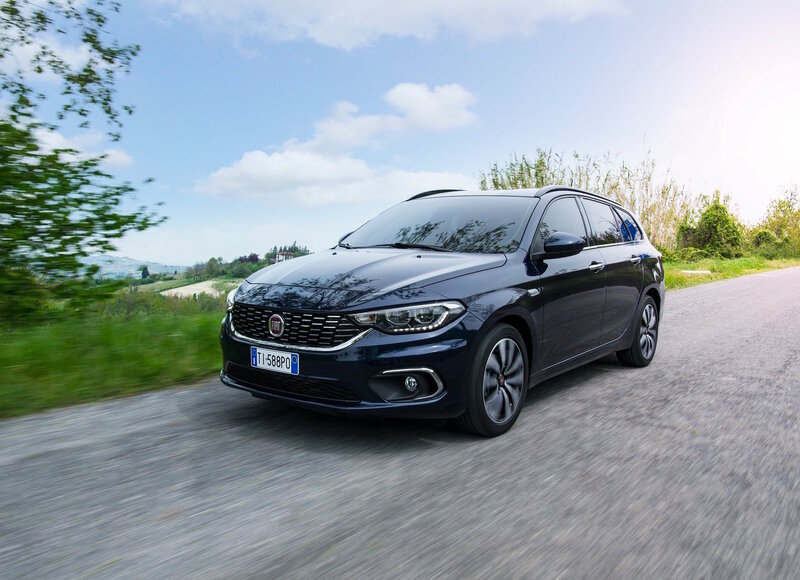 Earlier this year we got a chance to spend some time with the new Fiat Tipo. 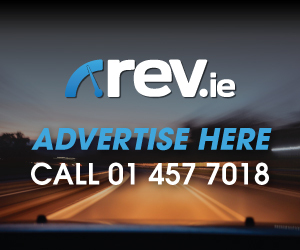 This is a car that had fallen off our radar for many years but it is good to see the Ritmo replacement back on our roads, some 30 years after its inception. 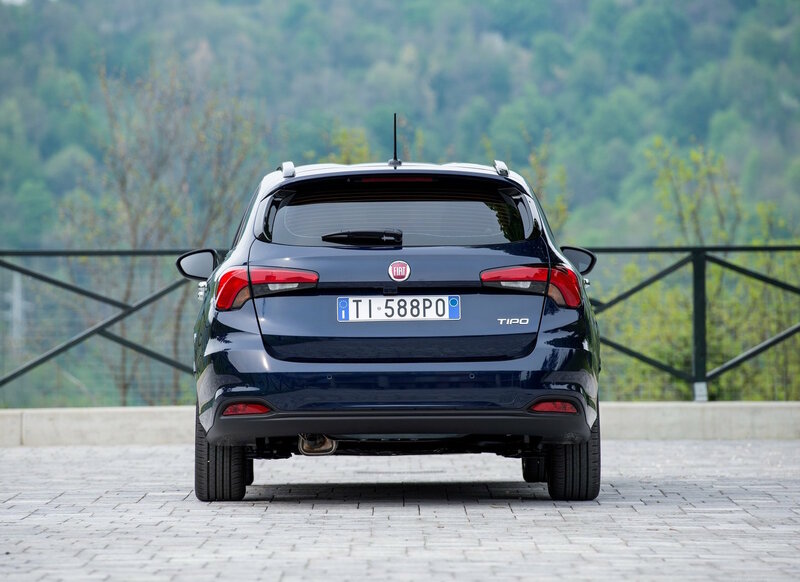 The original Fiat Tipo, which debuted in 1988, featured five petrol and diesel engine versions, designed to cater for everyone’s needs. 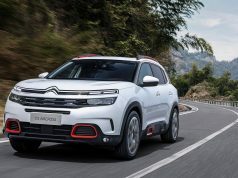 Buyers also had a choice of just two trim levels and it is this approach that Fiat is out to replicate with the current range. 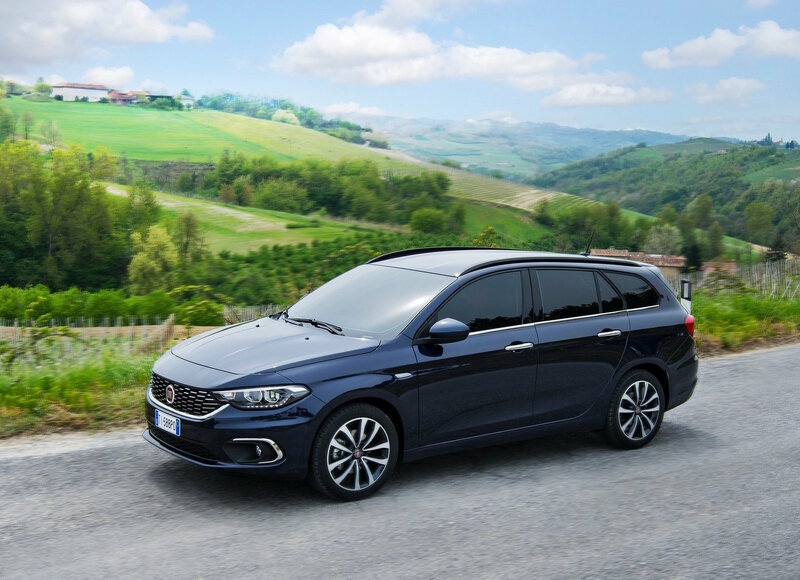 The new Fiat Tipo is available from €17,995 for a Tipo Pop sedan with 1.4-litre 16v 95hp petrol engine or a diesel 1.3 95hp. 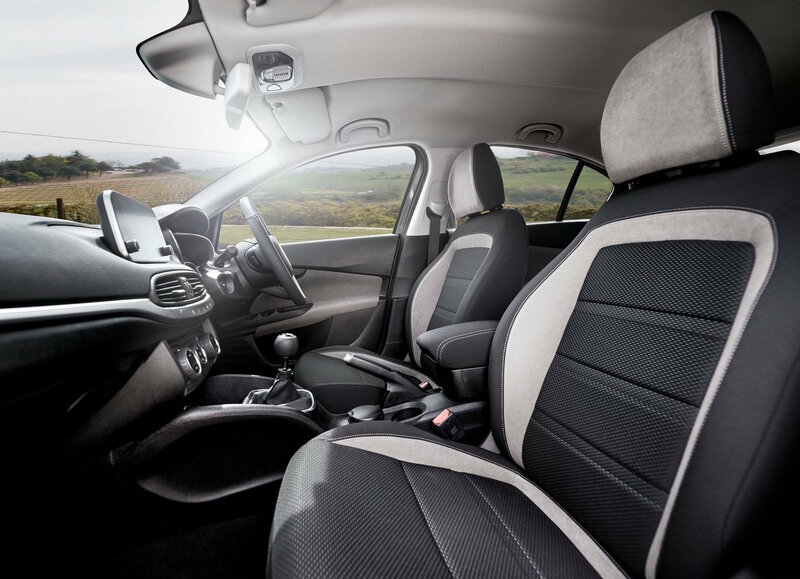 Selected models of the Fiat Tipo can qualify for €3,500 Scrappage support or a 0% PCP finance offer for retail customers. 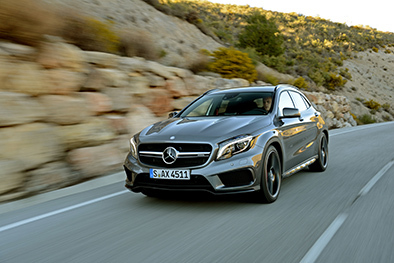 You have a choice of three petrol and three diesel engines on offer across four trim levels. 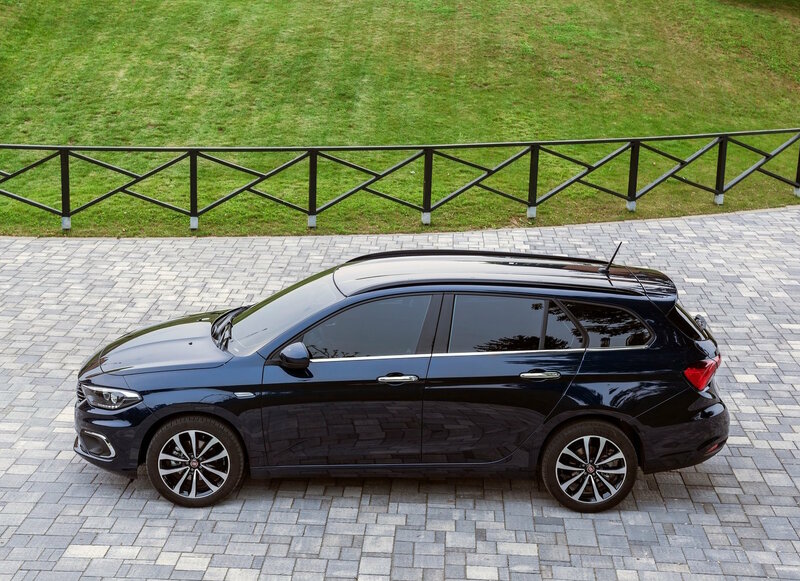 Buyers can also opt for Fiat Tipo in a 4-door sedan, 5-door hatchback or as an estate, which gives you fantastic versatility. 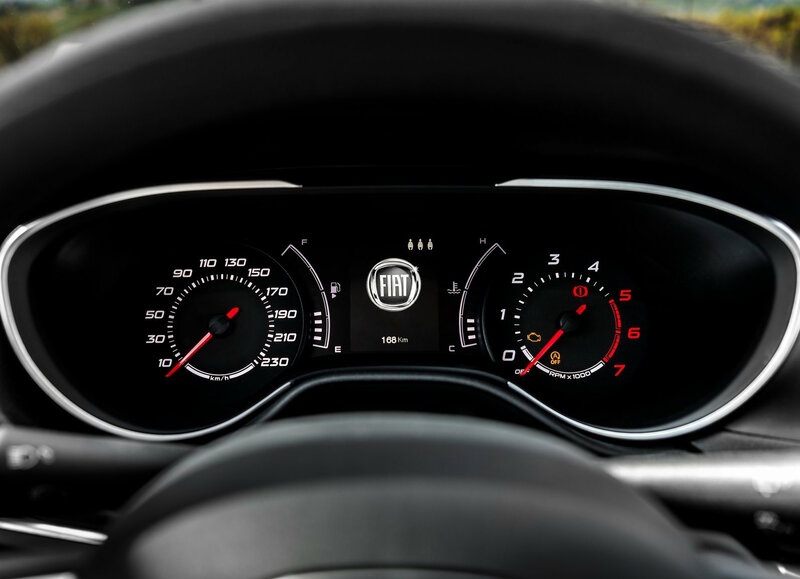 The good news is that the Tipo comes standard with air conditioning, Uconnect radio with a 5-inch display and voice activation. Our test vehicle was the 1.3 diesel and it felt great to drive. At this price point most vehicles feel cheap or rather underpowered but the Fiat was anything but. 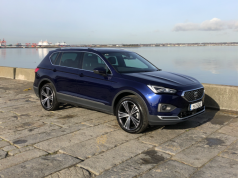 It felt spacious inside with ample room for four adults, had a decent 550-litres of luggage space and a great driving position which made it very easy to live with for the 7 day test period. 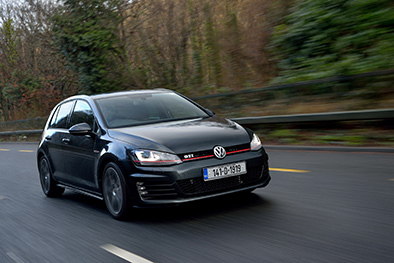 We completed a multitude of tasks with the Tipo including towing another vehicle which was a family member stranded on the side of the M50 for 20-kilometres. The little Fiat took it all in its stride and felt non the worse for doing so. I suppose in a way its a testament to the rigorous testing that Fiat put the new Tipo through. The Italian firm dedicated an international team of more than 2,000 people over three years, which had the task of clocking up more than 8.7 million kilometres in the most extreme conditions to really test the Tipo. 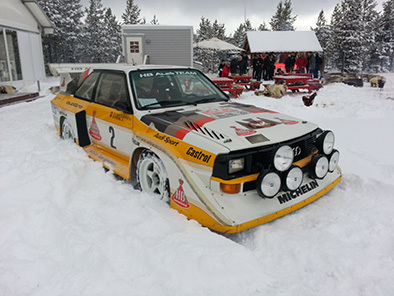 They wanted the Tipo to be well able for the challenges of daily life and all weather conditions just like it was some 30 years ago when it went on sale.